Disclosure: I received product for review purposes. All opinions are my own. I know I've told you that in my former life I used to be a 2nd grade teacher. a little bit of anxiety, piles of school supplies and lots and lots of GERMS!!!!! You heard me - GERMS!!!!! and everyone is back sharing GERMS in small, cozy classrooms. gift that she can actually use. 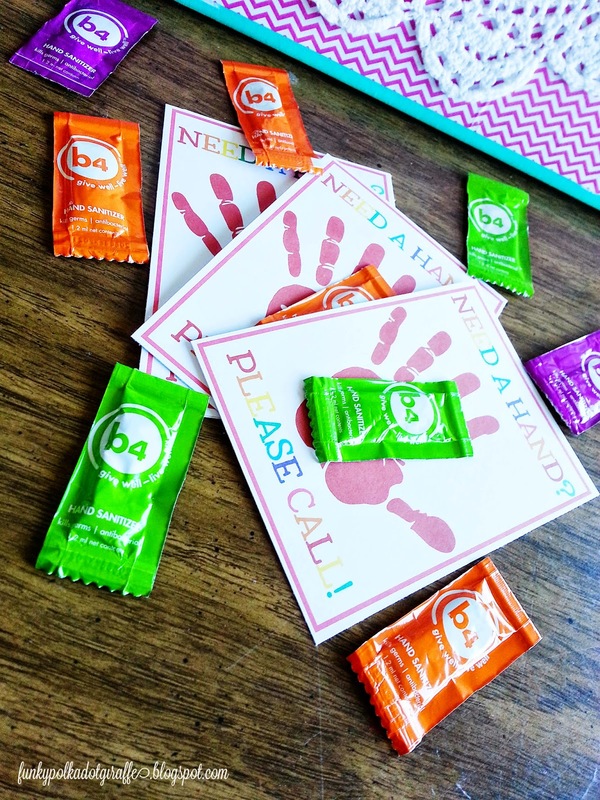 b4 products are great because they are brightly colored and cleverly convenient! 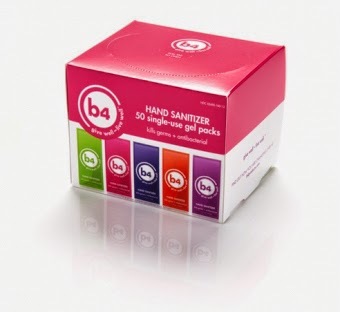 500-count box, 8 oz pump bottle, or 5-count blister pack. 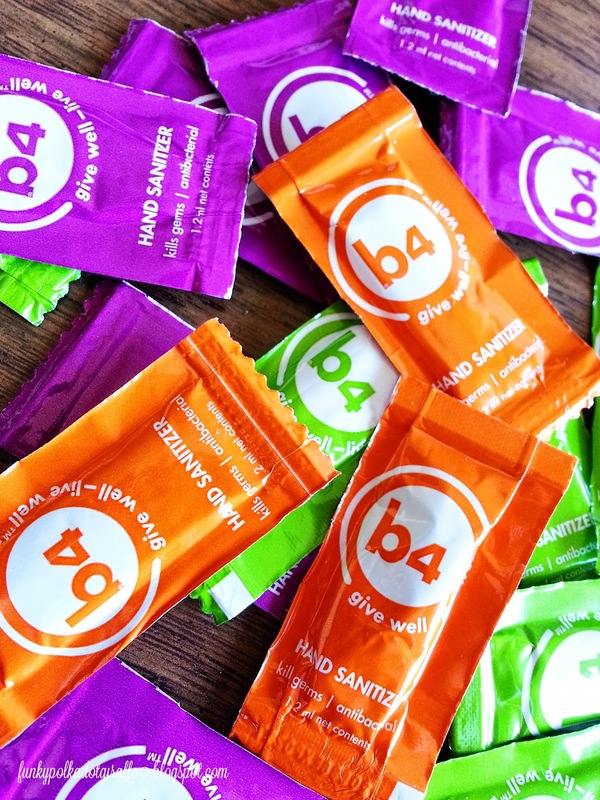 Hand sanitizer packets can be co-branded – b4 works with companies to customize colors, logos, etc. 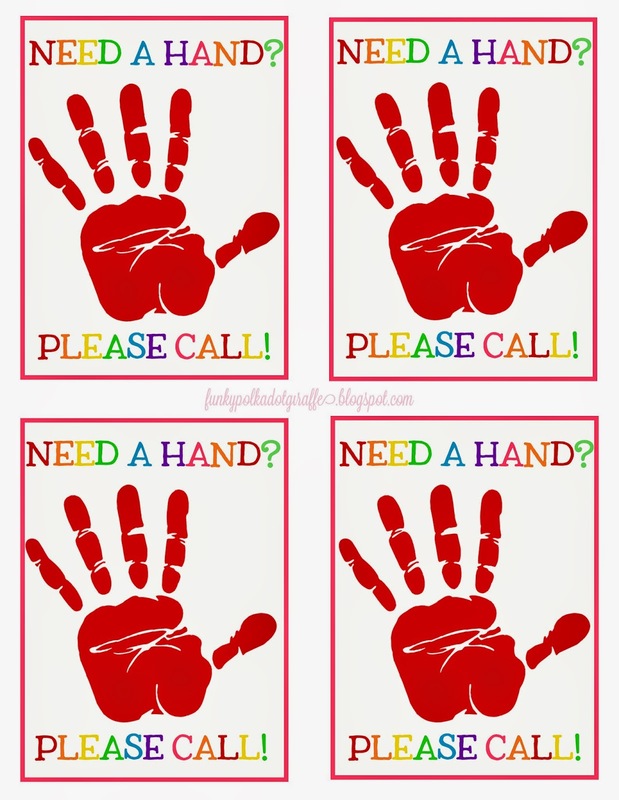 profits from sales to children-focused causes!! $1.3 million has already been donated to 150 organizations. and in turn, help some really great children-focused organizations! are always there to help! Good luck with back to school!